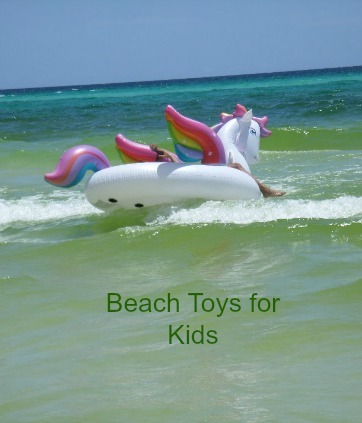 Want to know what the best beach toys for kids are? Toys that are age appropriate and match the interests and swimming abilities of the kids are important. You can have a fun time at the beach ... in and out of the water. 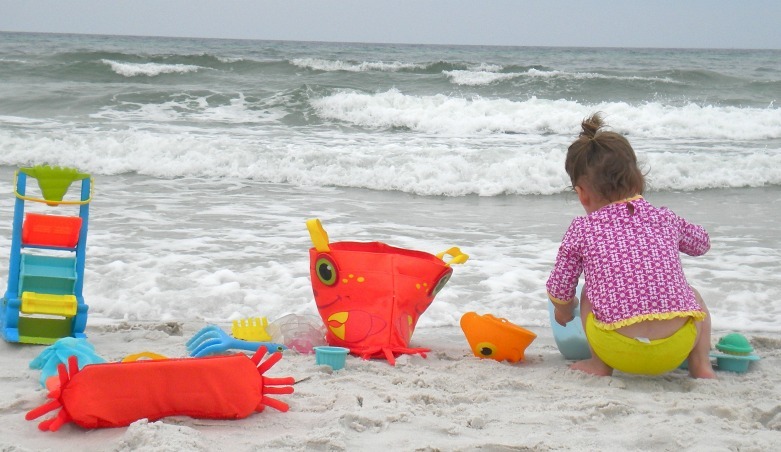 Body boards, sand toys and floats will keep the family having fun all day. Skim boards are thin and flat and are used in shallow water. They range in size from around 30" to 41". Around age 9 or so kids can start to master the skill of skimming across the top of the water. Some are made of wood laminate and others are made of solid wood with a traction pad for better grip. Ride the waves on a boogie board. For beginners you don't need anything expensive - just be sure it has a leash that attaches to the wrist and the board so that you don't have to keep chasing your body board. 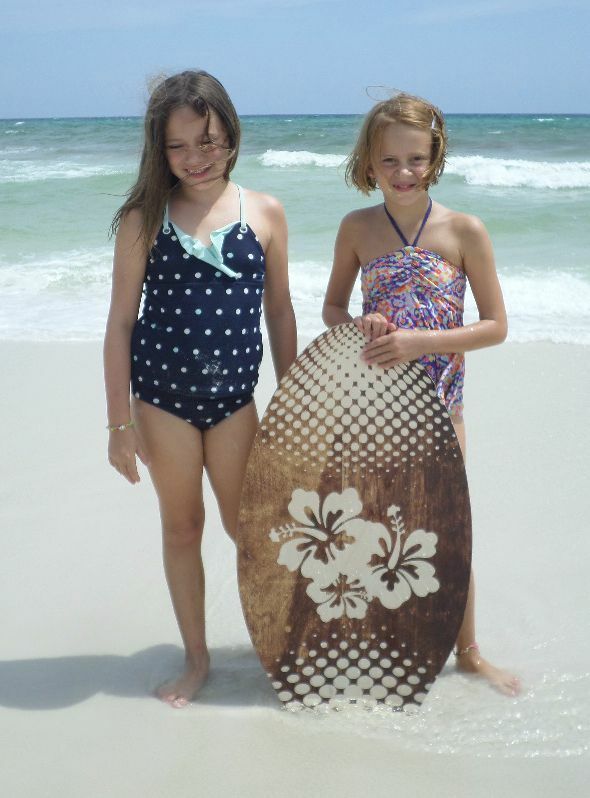 Body boards or boogie boards come in different lengths - from 33" to 42". Be sure to get one with a coiled "leash" that connects the wrist to the board so it doesn't get away from you. 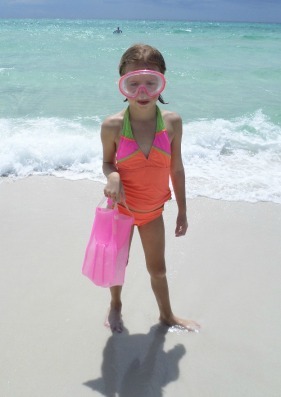 Swim goggles allow kids to search for shells, observe crabs or follow fish. 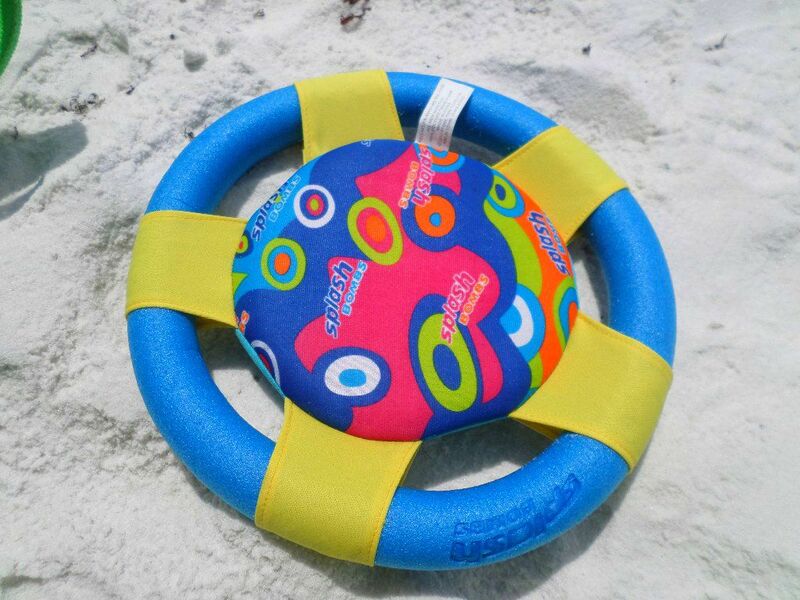 Add some fins which makes it easier for kids to swim and gives them confidence in the water. 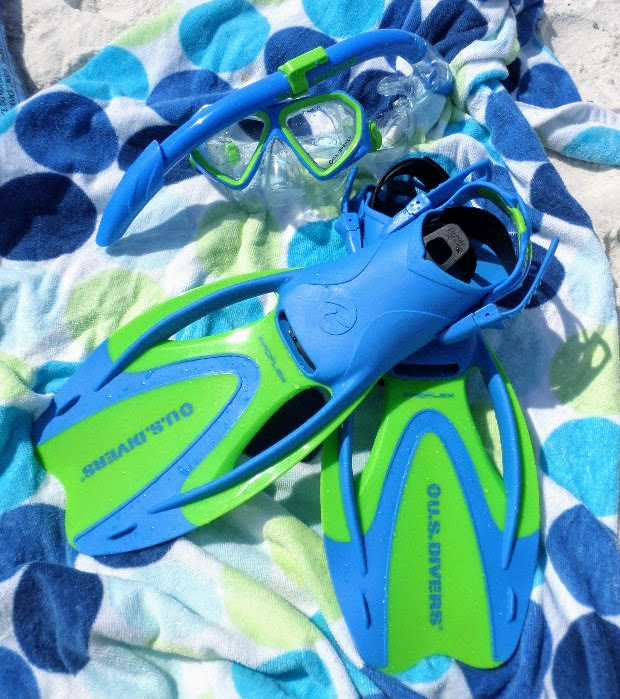 This adjustable kids size snorkel set with fins comes with us on every beach vacation. More hours are spent in the ocean looking for small fish, shells and coral with a leak proof mask and fins to help keep you afloat. 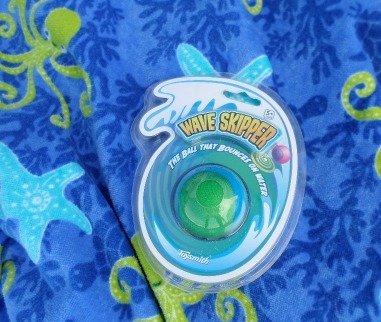 This little wave skippper ball might look small but is big in entertaining. Just throw it like you would if you were skipping a rock - every throw is different. You can get it to bounce on the waves or skim across the top of the water. Throw it far or close - but there's no doubt it is loads of fun. While this unicorn may be able to fly, he prefers to swim with lots of little and big passengers. 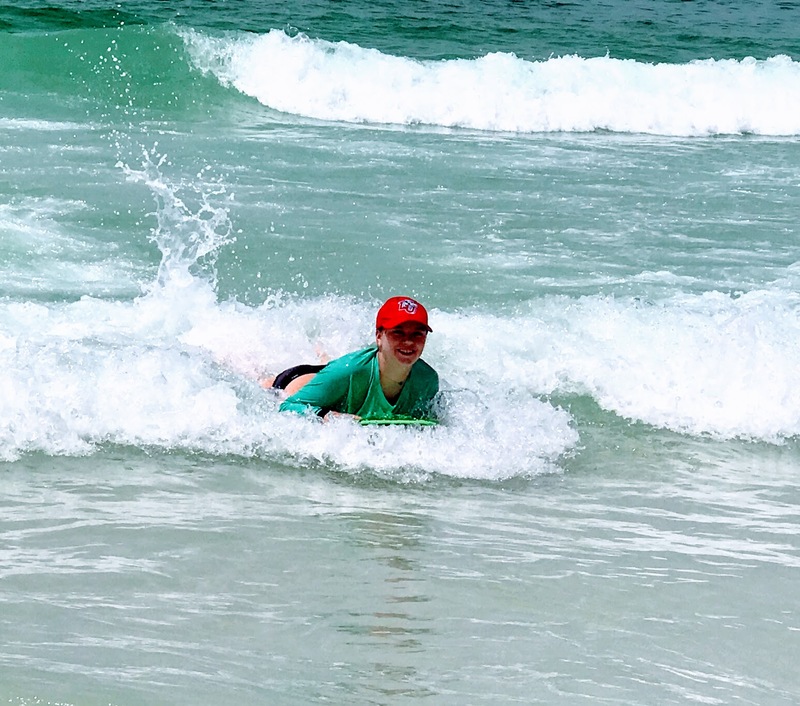 Depending on what time of year we are at the beach with our family, we may spend more time playing in the sand when it's cooler and in warmer months spend more time in the water. 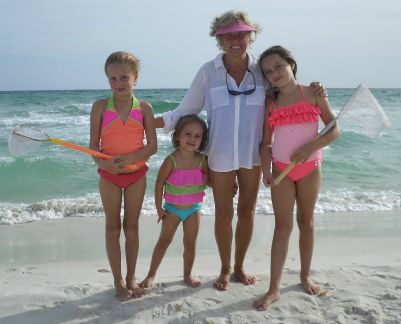 Our youngest grandchild who is 4 is a great swimmer and unafraid of the water. However she loved sitting in the spring float - I know it says it's a baby float - and she never would have gone in one in the pool - but she loved being out in the waves with her dad and her big sisters. We never would have brought this for her, but it was at the house we rented so we carried it with us to the beach each day. 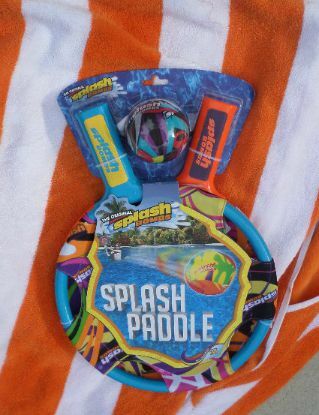 Splash Paddle can be played in the water or on the beach or at the pool. The two paddles are 11" large and are made of fabric. They are a nice size and have a bounce to them so that there is better control and a better chance for success for kids. Just volley the ball back and forth. A splashball that doesn't sink comes with it. You can buy extra splashballs at your local dollar store. However, I recommend you get two sets so that more than 2 people can play at one time. It's a great game that can be played by kids as young as 4 but kids of all ages love it. Your family will be fighting over this float - which is why you see an adult and not a child enjoying it. 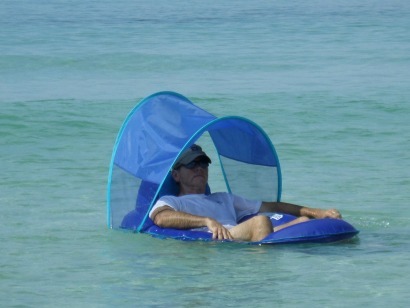 Roll with the waves, relax under the the canopy, and keep cool with this spring float. It's light weight which makes it easy to carry and because it is a spring float it folds up compactly. 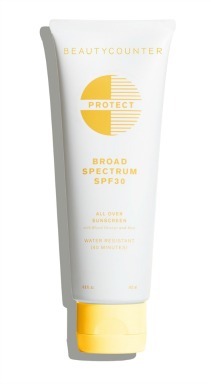 The cover is easy to put on or take off and easy to adjust so that your face can stay protected from the sun. We won't go to the beach without it! 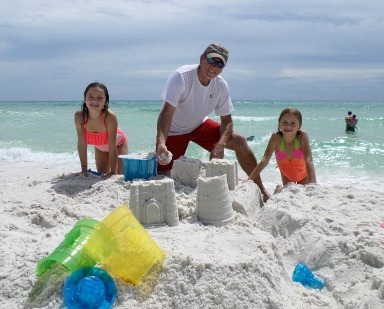 Our grandkids wanted to up their sand castle building skills so we got them a super duper sand castle building kit. A bit expensive, but it ended up being worth it. They spent hours building in the sand with moats all around and towers on each corner. Their biggest disappointment was when their 3 year old sister decided to knock it down. 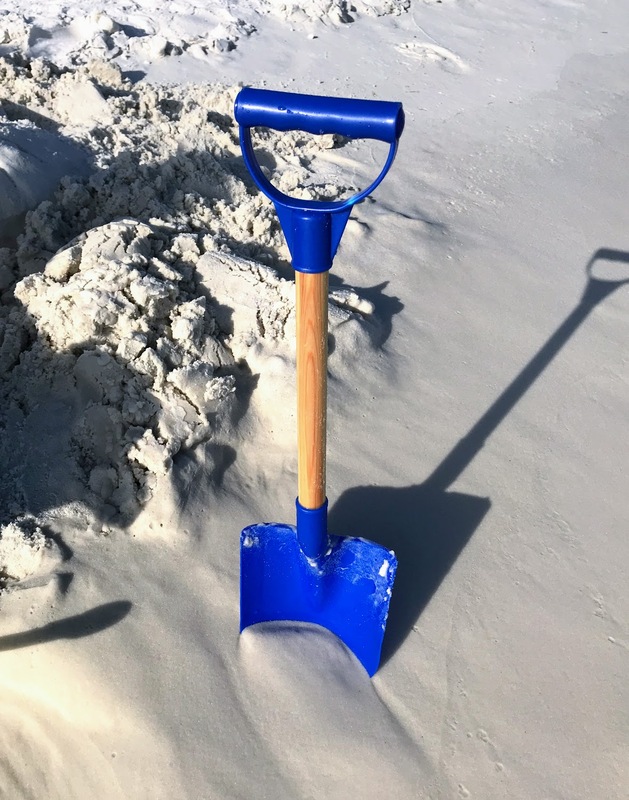 Serious shoveling in the sand requires a serious beach shovel. Older kids need something bigger than the traditional plastic shovel. The shaft is made of wood and the shovel part is made of heavy duty plastic. Most sand digging is done near the surf so it is quite possible it will end up out in the water after a serious wave decides to "grab" it. The good news is that these shovels float. You are never too old to play in the sand - but as your kids get older, get sand toys for older kids. 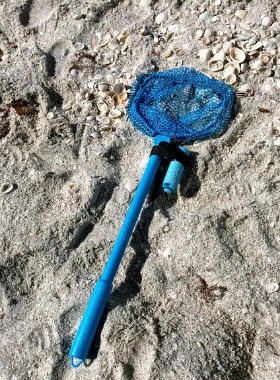 While interest in some beach toys come and go, a set of beach nets always gets packed. Catching crabs at the ocean or frogs and minnows at the lake seems to keep their interest more than any fancy toys. This light up net can be used day or night thanks to the built in waterproof flashlight. It comes with a light up LED bracelet which somehow ended up being a big hit for our 8 year old nephew. The net comes in several different colors - blue, pink, orange and green. It is not telescoping so it is best for younger ages - like 5-8. A soft sided frisbee is a great way to teach younger kids how to toss without getting hurt. 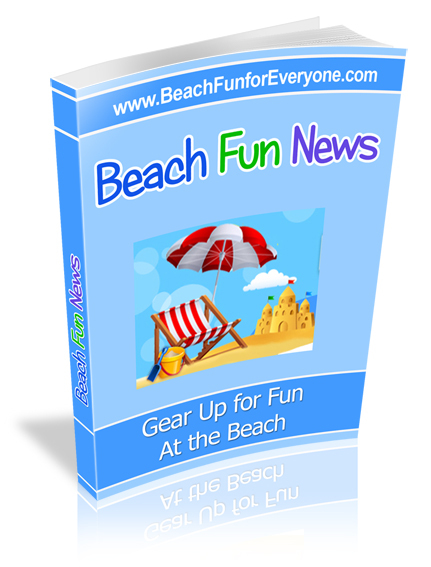 This one makes it easy for kids to learn and can be played on the sand or in the water. My neighbor just got back from a weeks vacation at the beach with her 3 girls - elementary through high school ages. 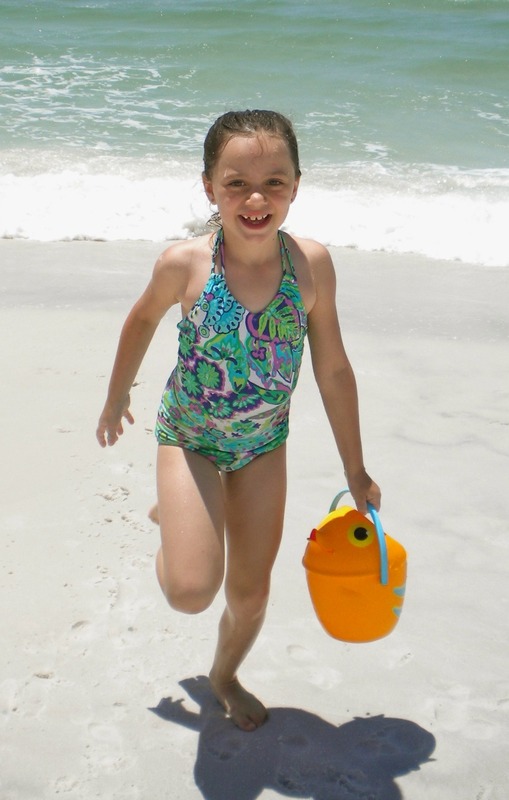 Their family always packs their Kadima set and says it is their favorite game to play on the beach. Just hit the ball and volley it back and forth for a fun game to play in the sand.